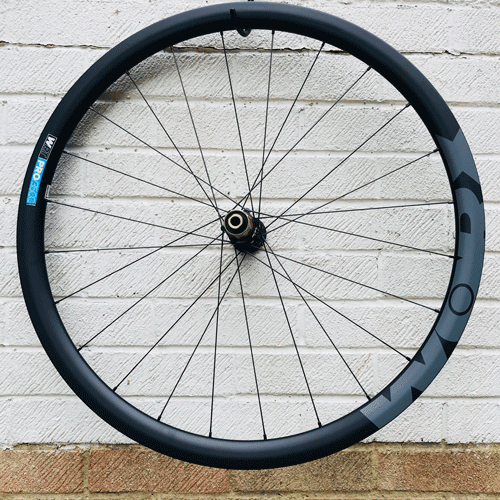 WORX PRO 50 Carbon wheels. 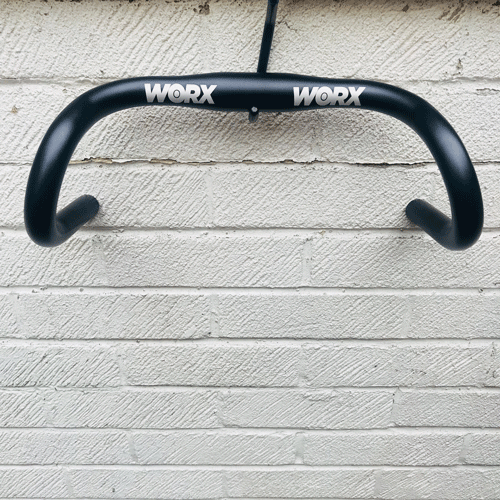 Aerodynamically developed for real world conditions when out on the road. 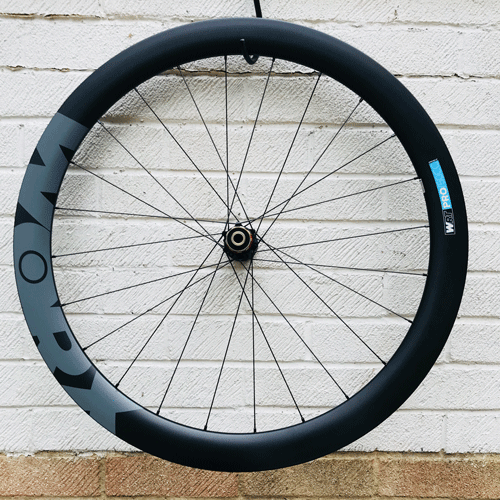 We spent hundreds of hours refining the aerodynamic profile of these 50mm deep rims, to provide the rider with the greatest average drag reduction we could achieve over a large range of cross wind angles. 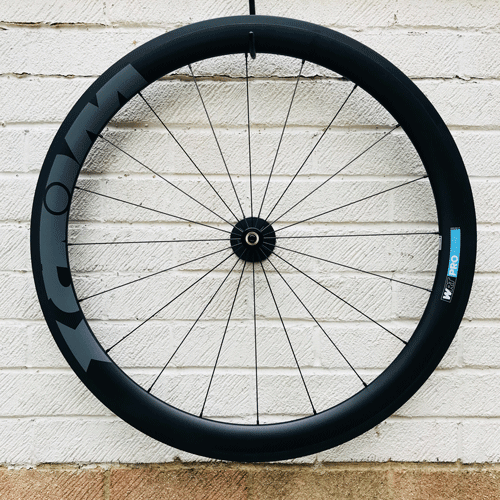 By concentrating on both drag loss and minimal steering torque reaction to cross winds, we believe these rims give the ultimate aerodynamic performance for any weather condition. When combined with double butted high performance spokes, Novatec hubs and basalt ply braking surface,on the rim brake options, we believe we have all bases covered when it comes to producing a light, stiff, fast and stable wheel for all your racing needs. 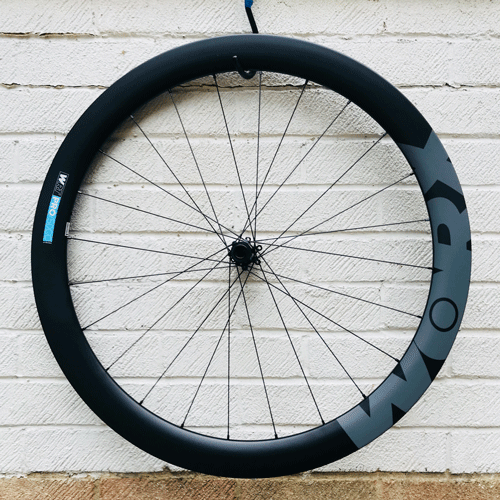 WORX PRO 35 Carbon wheels. 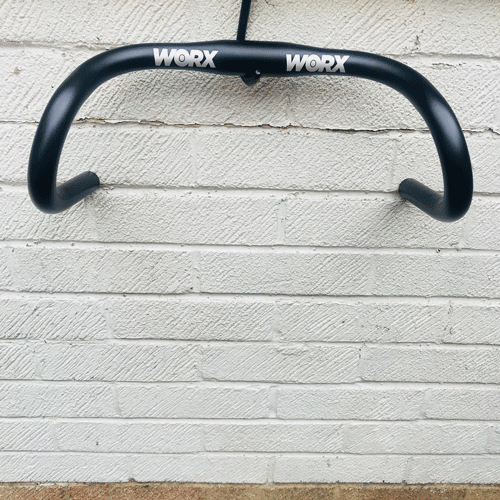 WORX PRO 35 Alloy wheels. Whether you want a high performance set of race wheels without stretching to the budget of a set of carbon wheels, or a light weight, stiff alloy training wheel set, then our 35mm alloy wheels tick every box. 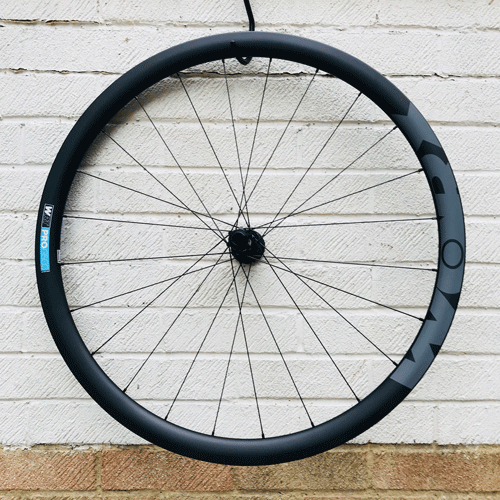 35mm aero profile light weight alloy rim, Novatec hubs and double butted spokes, produce an alloy wheel set worthy of any race bike! 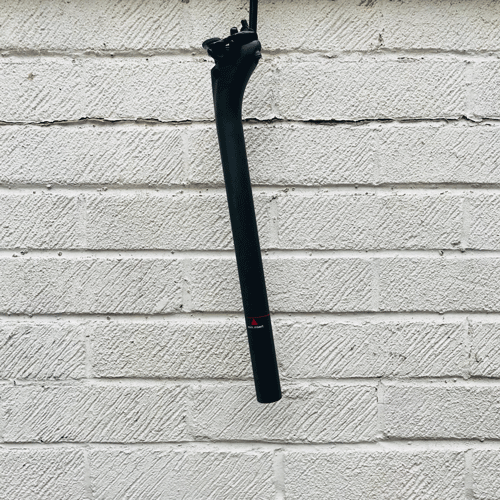 Our narrow width, low drop, low frontal area track bars, are designed to give riders the ultimate combination of aerodynamic position while in the tuck, and great ergonomics for getting the power down in the sprint for the line. 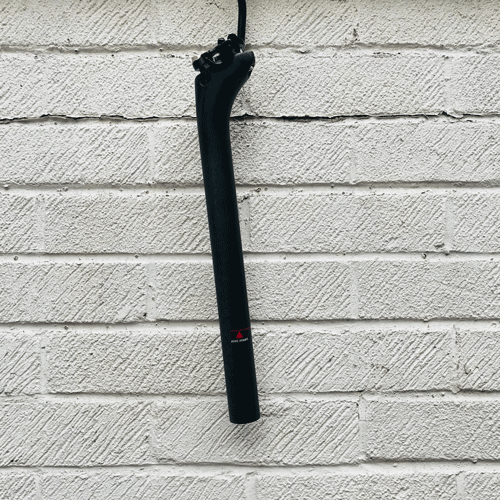 If you are looking for the perfect finishing touch to your dream bike and you are in need of a stealthy and top-level performing carbon fibre seatpost we have what you need in the following sizes.